The musical climate for a band like RÓSA is as close to perfect as you can get. Acts like The 1975 and LANY are paving the way for big venue opportunities, and fans are looking for new ways to connect with the growing indie dream pop scene. With Wasteful, RÓSA is planting themselves right in the middle of the perfect storm, and lead single Without You is striking hot. Press Pass LA caught up with vocalist Will Winters to get the scoop on the band’s latest endeavors – do yourself a favor and press play on the stream above while reading! PPLA: Did you take a different approach to writing Wasteful as opposed to your first EP, Gypsy Queen? Will: The process for Wasteful was very different from that of Gypsy Queen. With Gypsy Queen, I brought the guys songs I had written on an acoustic guitar. I didn’t have any program on the computer to write with in those days. For Wasteful, however, none of it was written on an acoustic – all of it was written on the computer in a studio. We also were more open to being experimental in this new EP’s production than in the last one. 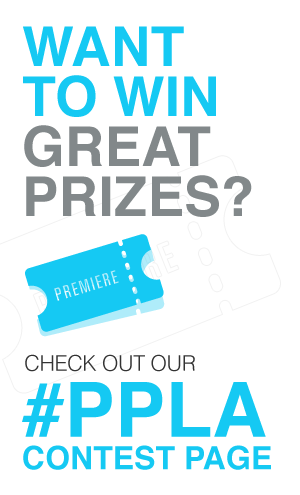 PPLA: Will you be playing any LA shows in support of the new EP? Will: Yes we will. We have no details yet. We have a lot of new music that we will be sharing over the next few months so people who enjoy us have a lot to look forward to. PPLA: What are you most excited about with the new music? Will: We are most excited about getting it out there! It’s been a long and challenging process! We are ready to put it out there and experience everyone’s reactions to it. When you are done making something, you want to share it and celebrate and move on. So we are thrilled about celebrating the EP and moving on to create something else.